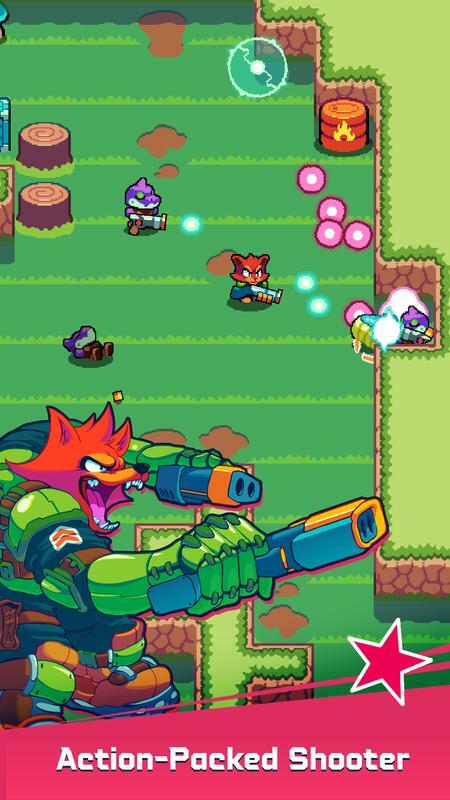 Lucky Kat Studios is a producer with many popular games such as Beat Street, Road Warriors, Grumpy Cat’s Worst Game Ever, Super Bunny World and many other games. Lucky Kat Studios producer has achieved a lot of success with simple but interesting games. 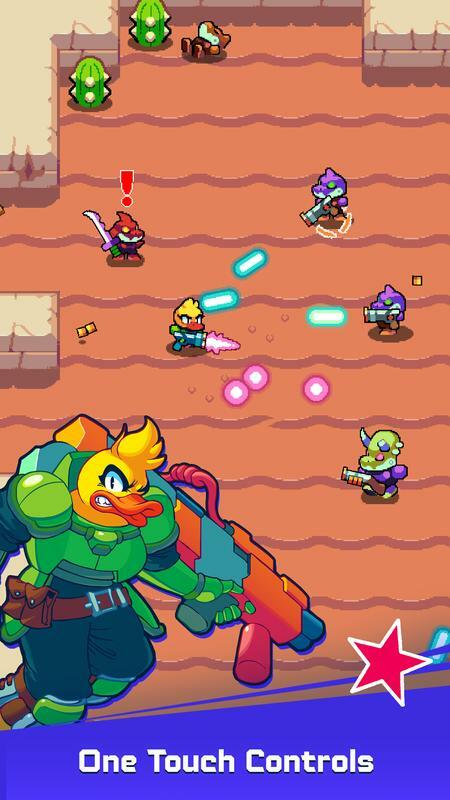 Continuing the previous successes, they have released a new and unique game called Trigger Heroes. This is a new game, and it will have a lot of highlights for you to explore. Currently, the game is available on App Store and Googleplay. Orbitus planet is attacked by an evil army called Shogun Inc. They attack the planet and kill everyone on the planet they meet. You will become the hero RED who will destroy the enemy and protect everyone. Gather allies and set up your army and defeat the enemy. In the game you will have to overcome the challenges that the game requires, the game has many different levels for you to experience. Difficulty levels will gradually increase in order. Your task is to fulfill the requirements of the game and survive in the end. Going through more levels will help you achieve impressive results and rewarding rewards. 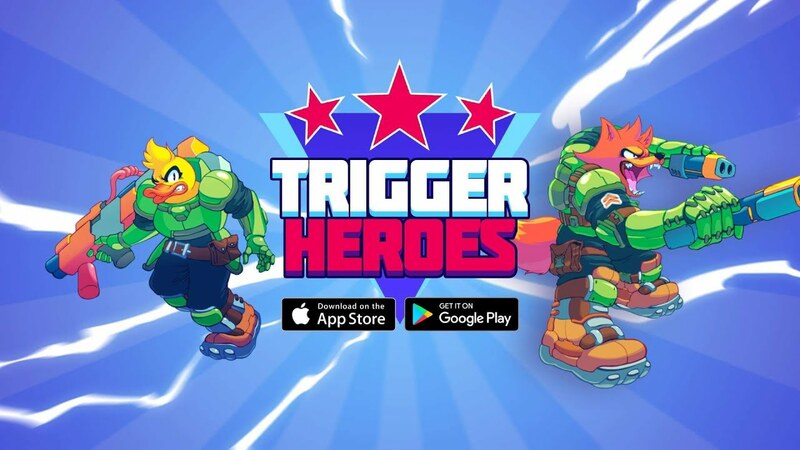 You will experience Trigger Heroes for Android with the virtual key system of the game, just touch the screen of the device to experience the game. A simple operation will make your game experience easier and more fun. Touch and move the character to reach the target location and kill the enemy. 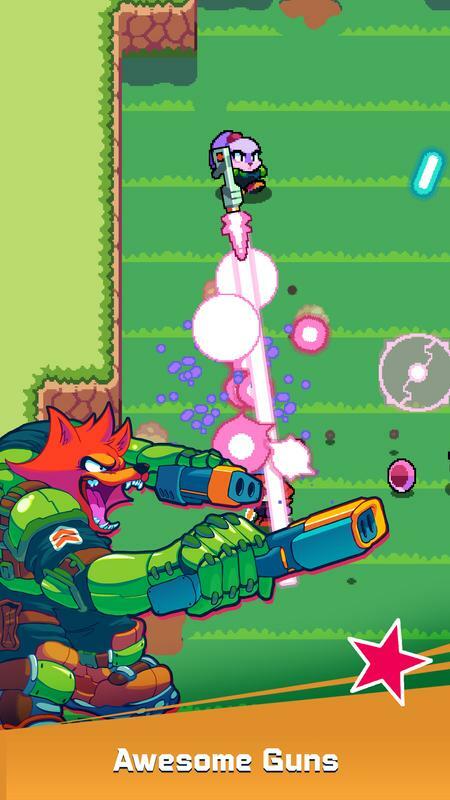 You need to control the right character to win the game, avoid bullets from enemies and destroy them quickly. 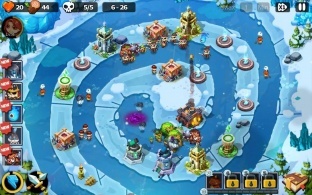 In each level of the game, you need to destroy the entire enemy to complete the task. At certain levels, you will have to destroy BOSS to complete the mission. The BOSS in the game will have many different strengths, and you need to find out their weaknesses to complete the task quickly. The best way to win the game is to collect stronger weapons. Complete each quest required by the game; you will have the opportunity to unlock many different types of guns. Each gun will have its strengths to experience, using the best guns to kill enemies and BOSS in the game. The game has a simple picture quality but matches the gameplay of the game. With simple graphics, you get a lot of fun and unique experiences. The visual effects of the game are smart and beautifully designed. An easy-to-understand game layout helps players quickly get accustomed to the game. Simple and stable character movement makes the game more fun, you will not feel bored playing the game. 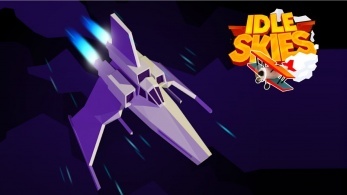 Although the visual quality of the game is not high but combined with the elements of the game, you will still have an interesting and addictive experience. 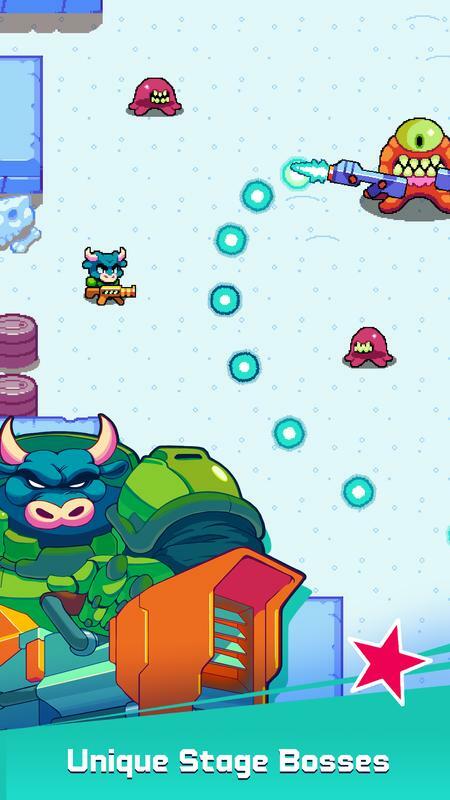 Trigger Heroes is the most fun shooting game today, the simple picture quality of the game suits every device. Simple and easy-to-understand games will bring you a much happier experience. 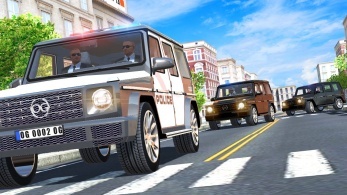 You will love the game after playing the game, quickly download and install the game for a more enjoyable experience.